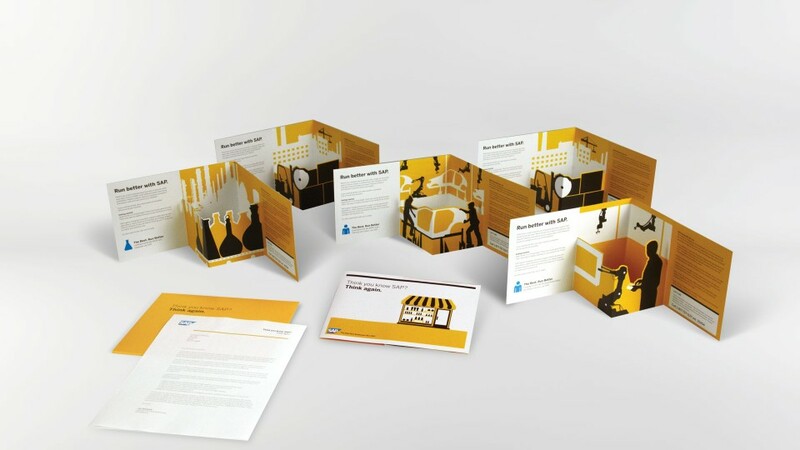 This campaign was targeted to specific lines of businesses to make them aware of SAP’s business solutions. It was part of the “Think you know SAP? Think again.” campaign leveraged in the first quarter of 2012.